She lived only up to the age of 24, yet her writings had a profound influence on 20th century spirituality. 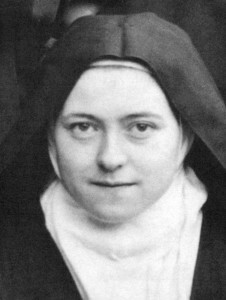 She emphasized God’s overwhelming mercy, forgiveness and the opening up of sanctity to all, even ordinary people. Her doctrine of spiritual childhood was a realisation of God’s fatherhood towards us and the need to develop a filial attitude of absolute confidence towards God the Father.